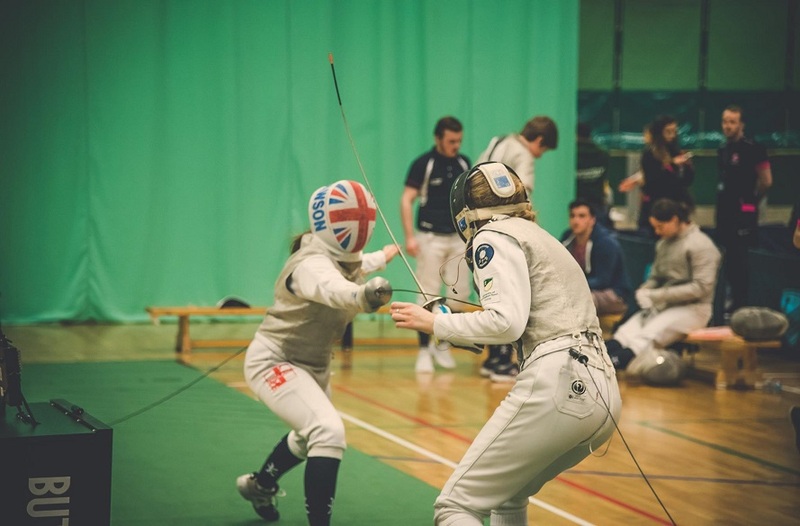 Our weekly look back at the results from an exciting day of student sport continues, reviewing the games in BUCS on Wednesday 19 November. 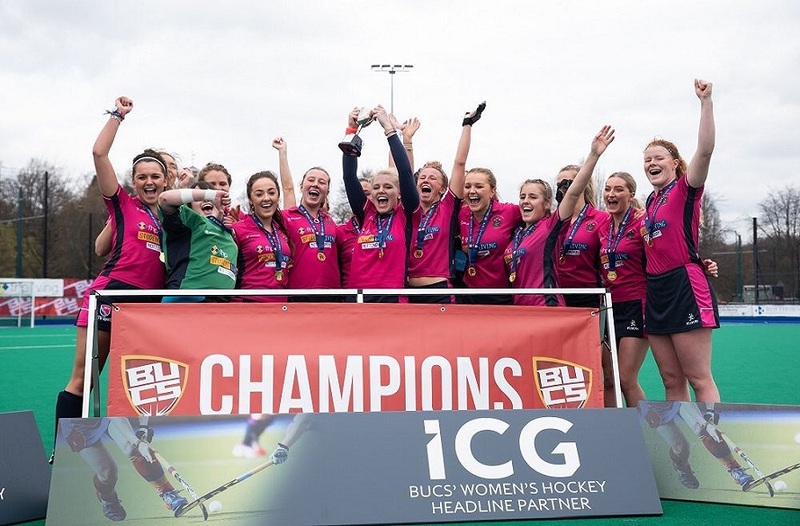 Our weekly look back at the results from an exciting day of student sport continues, reviewing the games in BUCS on Wednesday 19 November 2014. Previous weeks have thrown up two or three potential results that could be considered the "biggest". But this week there is a clear winner. 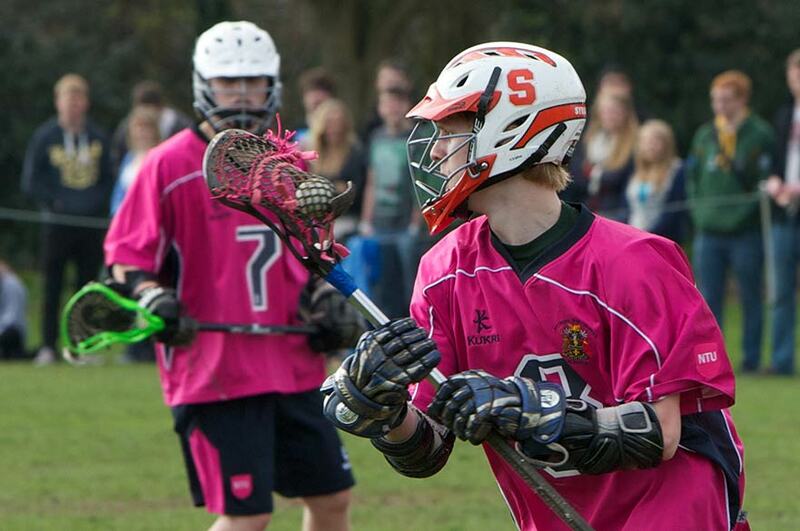 Men's Lacrosse 1s have been dominating their league this year, having been strengthened by new recruits. Yesterday's opponents were Oxford Brookes 1's, who were promoted last year and already known to the boys in pink. They faced off in the opening day of the 2014 -15 season, with NTU running up a comprehensive 36-0 victory. Yesterday, the NTU boys went one (or rather, 19) better. Final score was Oxford Brookes 0-55 NTU. As a Lacrosse game is 80 minutes, a goal was scored every 1 minute 45 seconds. While not a BUCS fixture, a match between NTU Intramural Rugby players and a development side from University of Derby ended NTU 107-0. 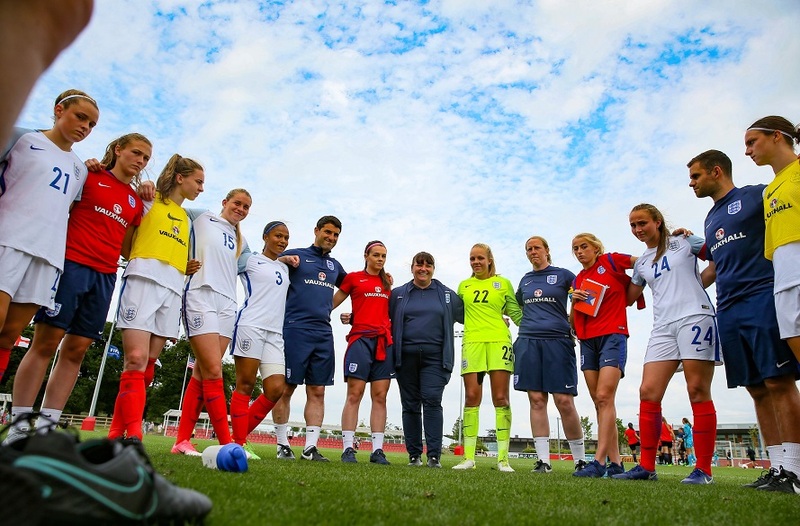 This category can be won by anyone – team, players, or sports clubs. This week, the best team performance came from Women's Basketball. Women's Basketball, depleted by injuries and academic commitments could only take seven players to play top-of-the-league Anglia Ruskin away in Cambridge. A close 45-41 victory for the girls in pink was their reward, and their second win of the year meant that they climb away from danger of relegation. Overall the weekly win percentage was 35%, compared to last week's 31% and the same week last year of 50%. For a look at next week's competitions, watch out for our BUCS Preview, where we discuss all of the games to watch. To view all of the day's results, go to our live Results page.